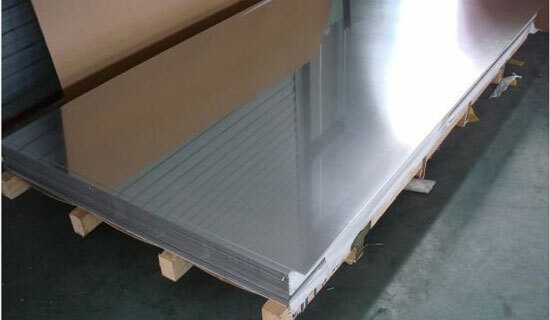 1,303 stainless steel is easy to cut, mainly for the main requirements of easy cutting and surface finish high occasions; 304 stainless steel is a versatile stainless steel, it is widely used in the production of good overall performance requirements (corrosion resistance and forming) equipment And mechanical parts. 5, 304 Tensile strength σb (MPa) ≥ 520; 303 Tensile strength σb (MPa) ≥515. "SUS303 can not be compared with the United States 304, because the 303 S, P content is 304 several times to several times, 303 stainless steel is austenitic type Easy to cut stainless steel acid, in order to improve the performance of the steel, in the steel by adding not more than 0.60% of molybdenum, can be resistant to ablation. 303 stainless steel mechanical properties after annealing to stress, tensile 515MPa, yield 205MPa, elongation 40%. 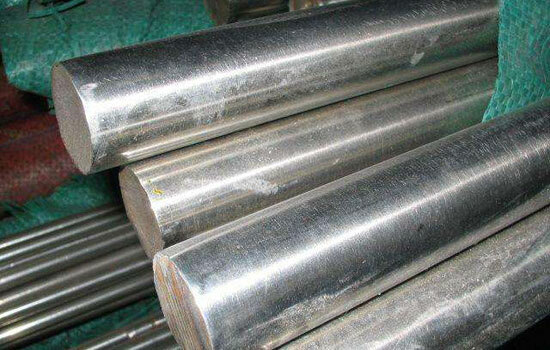 Stainless steel 303 standard hardness HRB 90-100, HRC 20-25, Note: HRB100 = HRC22.9.303 are free cutting stainless steel containing sulfur and selenium, for the main requirements of easy cutting and surface finish high occasions. 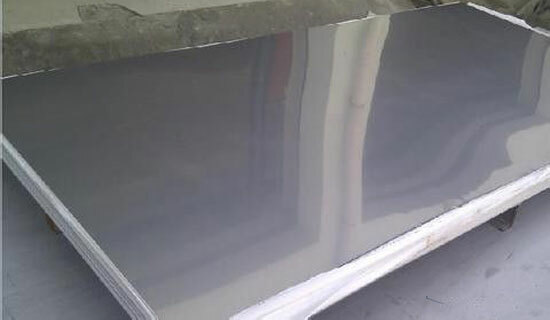 303 stainless steel to improve cutting performance and high temperature resistance. Ideal for automatic lathes, bolts and nuts. Stainless steel heat treatment specifications and microstructure: heat treatment specifications: solid solution 1010 ~ 1150 ℃ fast cooling. Metallographic organization: the organization is characterized by austenitic type. 303 stainless steel delivery status: generally heat treatment delivery, the type of heat treatment specified in the contract; not marked, according to the state of non-heat delivery. 303 Uses of stainless steel: by adding a small amount of sulfur, phosphorus to make it easier to cut than 304. Mainly used for automatic lathe cutting, drilling. 303 stainless steel and 304 stainless steel difference: 1% higher nickel content, 303 stainless steel on the basis of 304 added sulfur and phosphorus elements, than the 304 easy processing, the hardness should be soft.